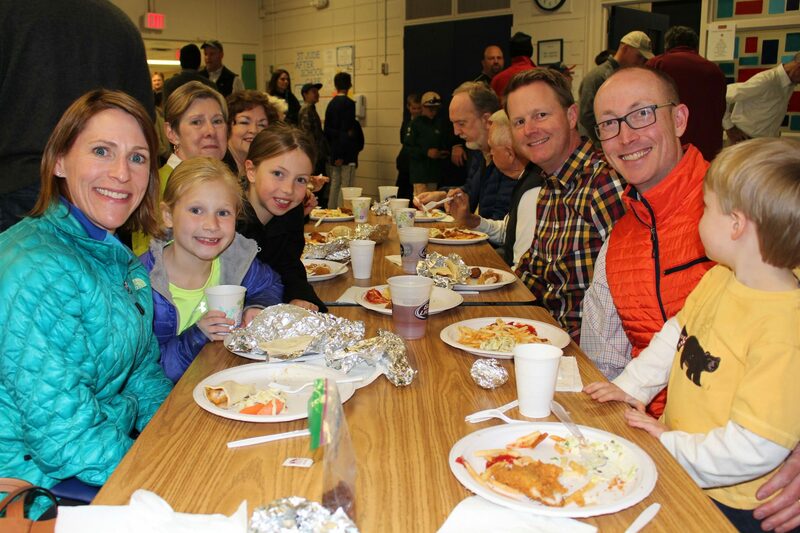 Our Men’s Club Fish Fry Dinners are a wonderful way for you and your family to spend a Friday night during Lent. Come and enjoy a fantastic dinner with your fellow parishioners! The menu will include fried fish, baked salmon, fish tacos, quesadillas, hush puppies, french fries, mac and cheese, and cole slaw. Our Saint Jude Preschool will also host a bake sale. Online ticket sales have ended. Tickets can be purchased at the door. The cost is $10 per person ($5 for children age 4 – 13), with a family maximum of $40. Kids 3 and under eat for free. At the dinner, cash donations will be accepted for beer and wine. We hope to see you there!